In what may qualify as the second largest data breach ever, Marriott announced today that up to 500 million guests at the company’s Starwood Group hotels have had their personal data stolen. “Marriott received an alert from an internal security tool regarding an attempt to access the Starwood guest reservation database in the United States. Marriott learned during the investigation that there had been unauthorized access to the Starwood network since 2014,” the company said in a statement. The company said that about 327 million people had their personal information accessed, including name, address, email address, phone number, and passport number. “For some, the information also includes payment card numbers and payment card expiration dates, but the payment card numbers were encrypted using Advanced Encryption Standard encryption (AES-128). 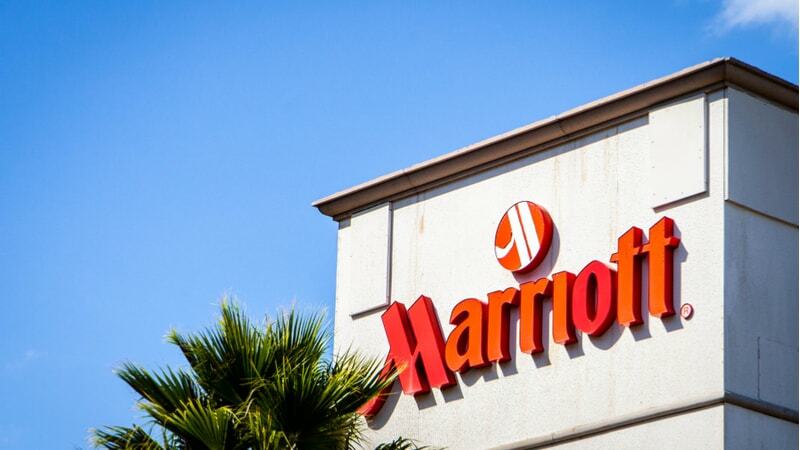 There are two components needed to decrypt the payment card numbers, and at this point, Marriott has not been able to rule out the possibility that both were taken,” the company said. The Marriott breach is likely the second largest in history, after Yahoo’s breach of 3 billion accounts, reported in 2017. Attorneys general from New York, Maryland, and Pennsylvania confirmed that they are investigating the incident. What Do Agencies Need to Implement Zero-Trust?